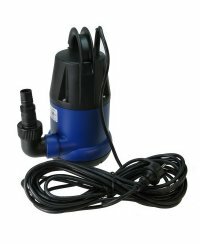 If you need to bring water automatically to a targeted destination in a right dosage at the right time then an irrigation pump is essential. 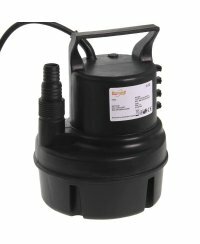 You just connect it to your irrigation system and a water timer, place it deep down in your nutrient tank and you are ready to start. 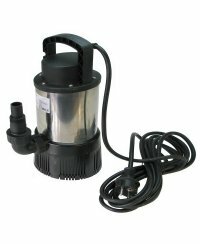 We have several pumps with different powers in the shop, the choice of pump depends on the needed capacities and size of your irrigation system.